If you have suffered an accident or injury, which was someone else’s fault, you may have a claim for compensation. 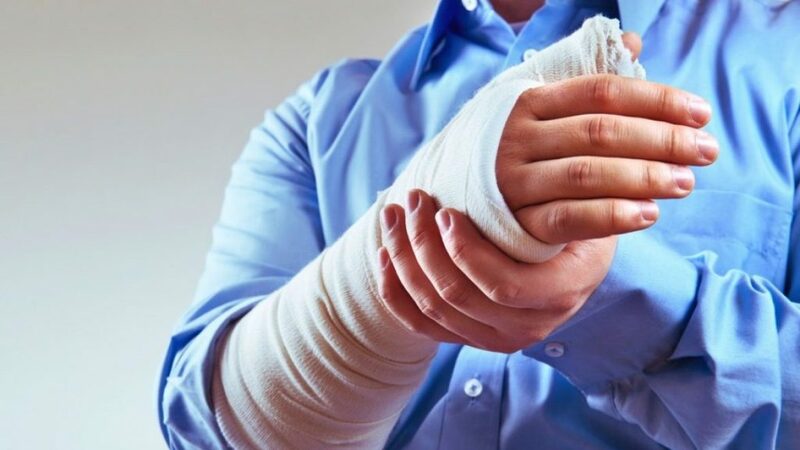 Our Personal Injury Team, headed up by Sarah Watson and Rebecca Widdowson, will give you peace of mind and expertise in all aspects of personal injury law. We can advise you about road traffic accidents, slips or trips in public places, accidents at work, criminal assaults, accidents involving animals or if you have suffered an illness abroad. We are also here to advise you if you have suffered as a result of medical treatment when it goes wrong. We can advise you on recovering compensation for your injuries as well as loss of earnings, medical costs, travelling and care costs. We are committed to getting the best possible results and will work to maximise your compensation, whilst focusing on progressing your claim as quickly as possible. Most claims for compensation from accidents are settled with insurance companies and very few end with a Trial at Court. We will discuss the procedures with you in a clear and straightforward manner and help you through what can be a stressful and difficult time. We are able to offer you for an initial free consultation to discuss your case and if your case is accepted, we will work on a ‘no win, no fee’ basis, also known as a Conditional Fee Agreement. We will discuss all aspects of funding your claim with you at the initial appointment.